Update: Anonymous took to its Twitter account to say that its members may not have been involved in the takeover of The Daily Stormer. We’ve contacted the group to learn more and will update this post as new information surfaces. Update August 15 09:40 CEST: Following GoDaddy’s decision to drop The Daily Stormer, the controversial website sought to move its domain registration to Google Domains. However, an hour after the transfer was completed, Google issued a statement to cancel The Daily Stormer’s registration. “We are cancelling Daily Stormer’s registration with Google Domains for violating our terms of service,” said a spokesperson for the company. Following the white supremacist rally in Charlottesville and the violence that subsequently ensued over the weekend, neo-nazi site The Daily Stormer thought it appropriate to smear 32-year-old Heather Heyer, who was killed on Saturday when a car drove into a crowd of counter-protesters. The drama didn’t end there: the site was booted off GoDaddy’s hosting platform over the article. 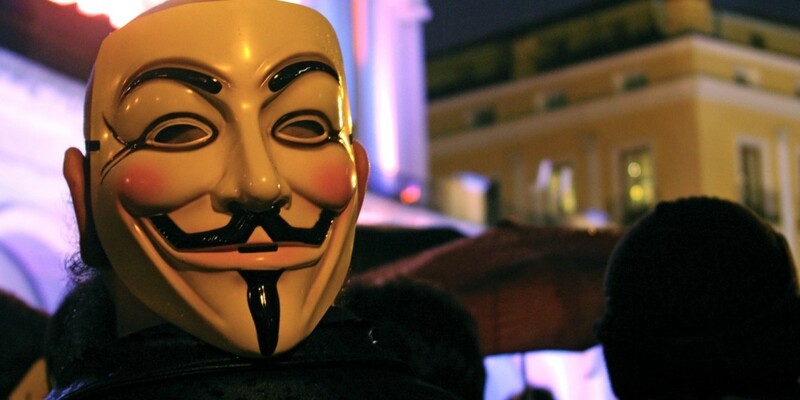 Now, hacktivist group Anonymous has taken over the site and has vowed to shut it down entirely after 24 hours. At the time of writing, The Daily Stormer’s site is still up, with a new article heralding the takeover by Anonymous and its previous original content (including the post about Heyer) intact.